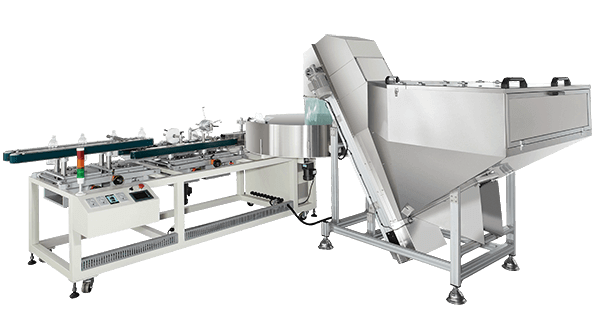 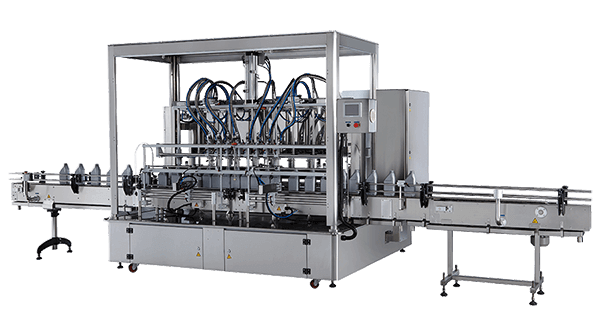 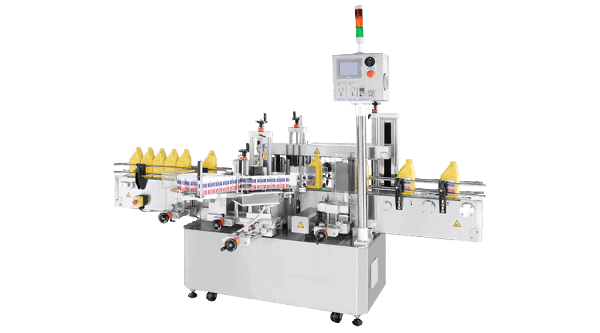 KWT bottle unscrambler is linear type of unscrambling machine, designed for feeding oriented bottles into the production line. 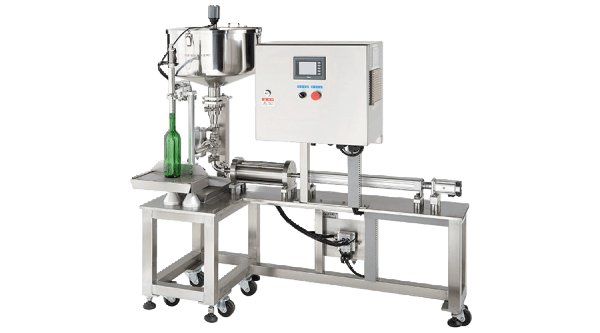 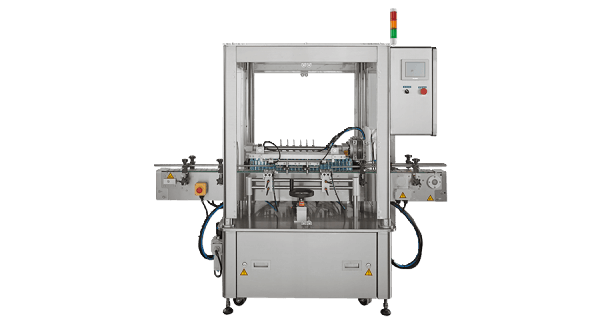 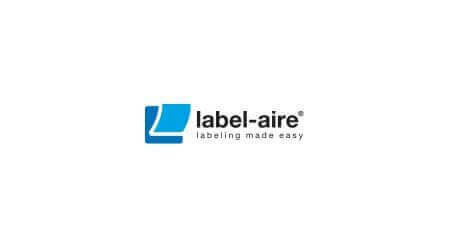 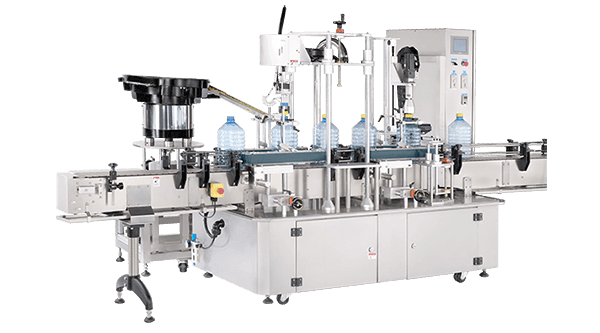 It is the perfect labor-saving equipment, no longer is employees required to manually sort bottles and stand them upright on a conveyor. 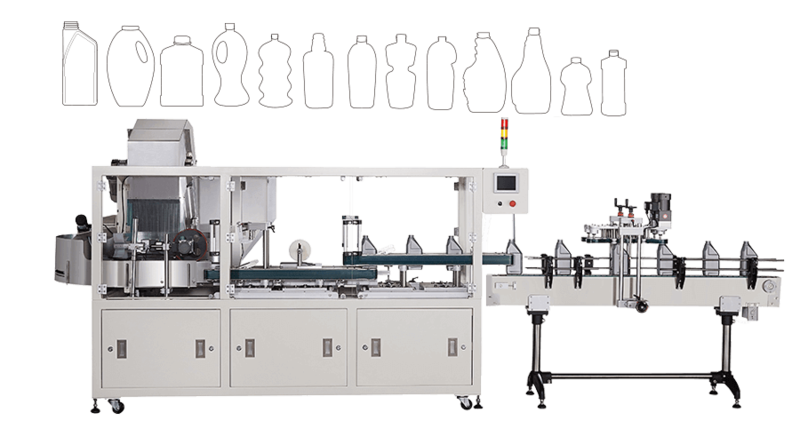 They are suitable for large various of bottle shapes and size. 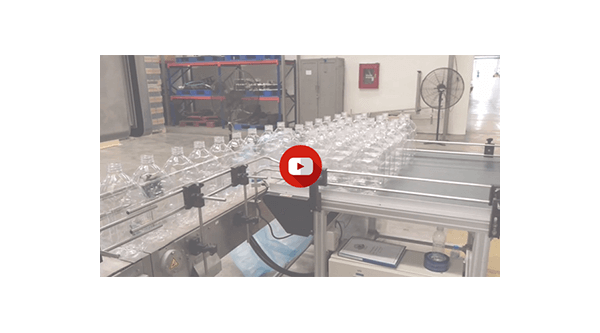 KWT bottle unscramble operates with great simplicity, efficiency and minimal maintenance. 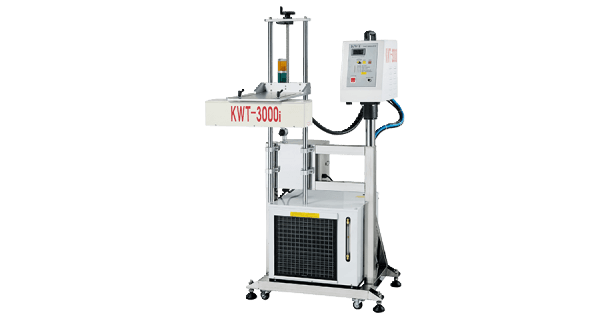 KWT will satisfy the needs of most demanding customers.